There are a series of "cutoffs" during each legislative session. Bills, except those that are deemed necessary to implement the budget, must reach a certain point in the legislative process before these cutoff dates to stay alive. For more information on the cutoff rules and for the latest cutoff calendar, please refer to the Washington Legislature website. Within a few days of each cutoff, the Washington Legislature's Legislative Information Center releases a list of bills that made cutoff. LobbyGov then imports this list into the Cutoff Wizard. The Cutoff Wizard will update bills on your tracking lists that failed to make cutoff as "Dead", "Inactive" or other values you select. 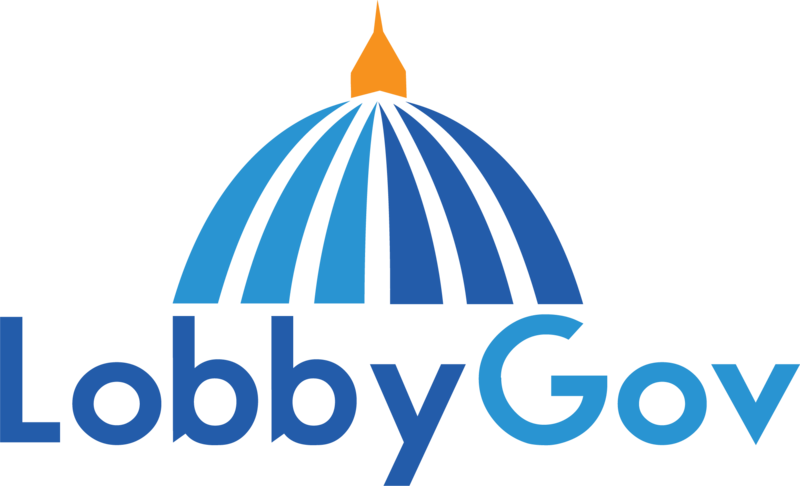 Log in to your LobbyGov account and go to "Cutoff Wizard" under "Tools & Wizards" on the left-hand navigation menu. Once you're on this page, select the cutoff sheet you'd like to use from the "Select Cutoff Sheet" dropdown menu. Check the box next to each tracking list you'd like to apply the changes to. Select the value you'd like to apply to all bills on the selected tracking list(s) that failed to meet cutoff from the "Select Action" dropdown menu. Typically you'll want to select "Mark as Dead". Each bill on your tracking list has a "Dead" option. This can be manually edited at any time. When you're ready to apply the selected value to the bills, click "Execute". That's all there is to it! The Cutoff Wizard gets its data from the Legislature. Sometimes you'll find bills that you know based on your experience are in fact alive even though they're on the Legislature's cutoff list. In those cases, you'll need to go in to your tracking lists and manually edit those bills to remove the "Dead" option (or any other option applied).